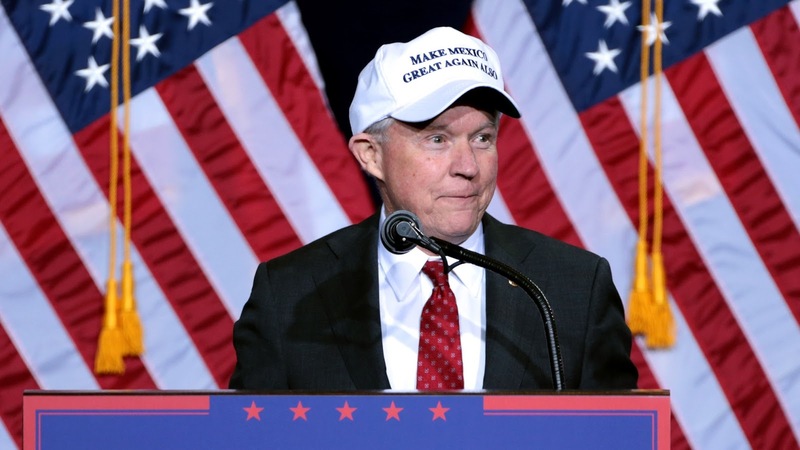 When President Trump chose Jeff Sessions as his Attorney General, I thought he had made a relatively strong choice. Admittedly, part of the reason I liked him, however, was just because of how much Democrats and the media absolutely detested him. In fact, their outrage and autistic screeching over his nomination, was nothing short of delectable for a Trump supporter like me. He seemed solid on immigration issues and other parts of Trump’s agenda. In fact, aside from his stance on legalizing marijuana, I agreed with him on almost all issues. He was relatively passive, in a very “un-Trump” sort of way. But my assumption was that Trump wouldn’t have chosen him if he didn’t have the balls it would take to do the job. I admit it - I think I might have been wrong.